-Peterswalk guides speak good English and know their native city well, not just memorised a few facts. -this tour ticks all the boxes for the main landmarks: from Palace square to Peter-and-Paul Fortress and everything in between. Only four nighttime rides left this year! 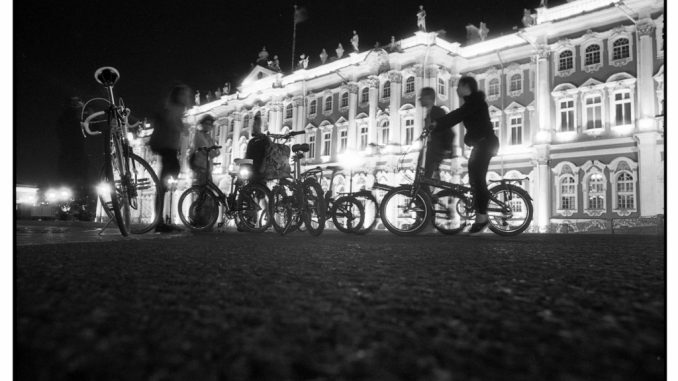 August 22, 24, 29 and 31 – sign up here http://peterswalk.com/tour/white-night-bike-tour/. 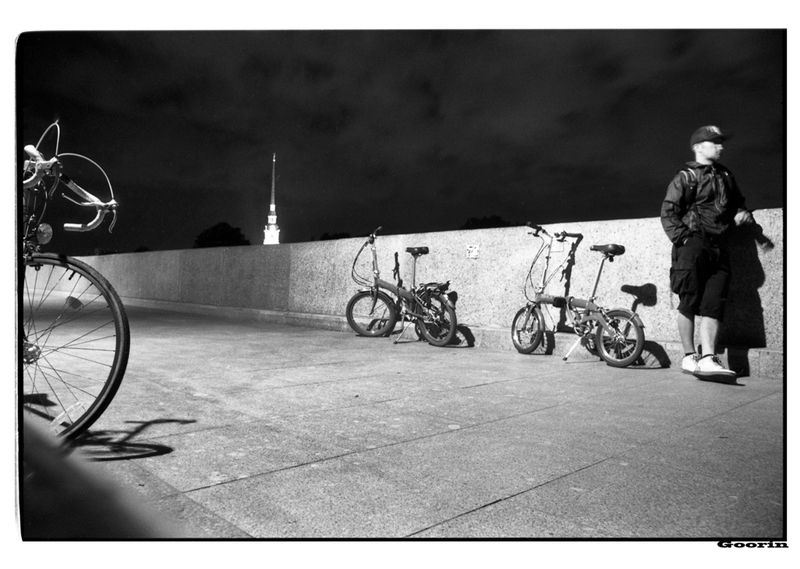 -our Shulz bikes are new and comfortable: http://shulzbikes.ru. We use the Hopper and Easy models. 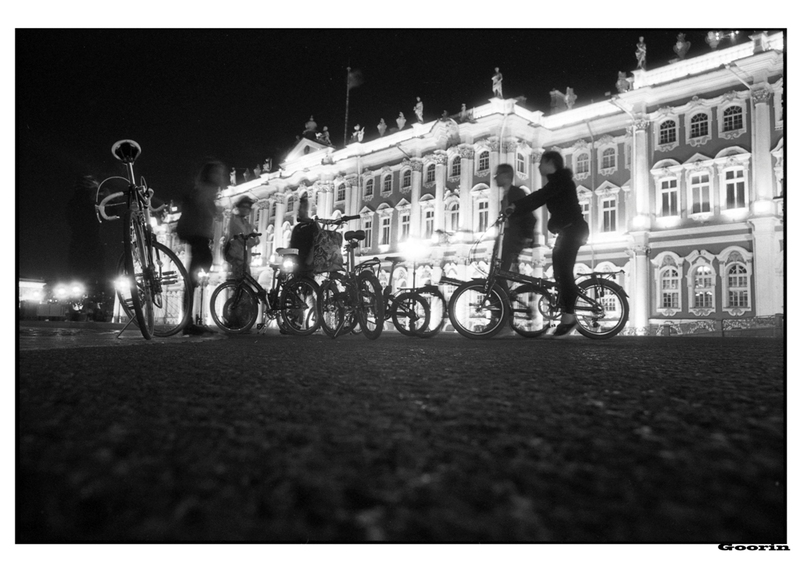 Shulz bikes is a St Petersburg brand! -helmets are provided upon request. -a safety briefing is given before the start. Safety is our major concern. -We often have families with children on this tour, and they love it. Minimum required height is 140 cm (4 feet 7 inches). -a sweeper/technician accompanies the tour, to ensure integrity of the group and to fix a puncture.